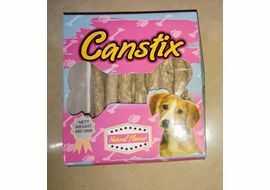 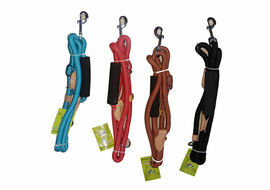 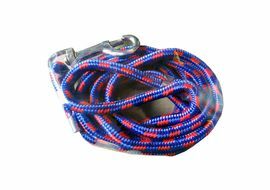 One of the most recommended training gears for puppies. 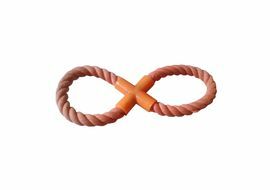 An otherwise fetching toy that assures many hours of fun time. 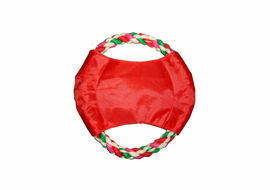 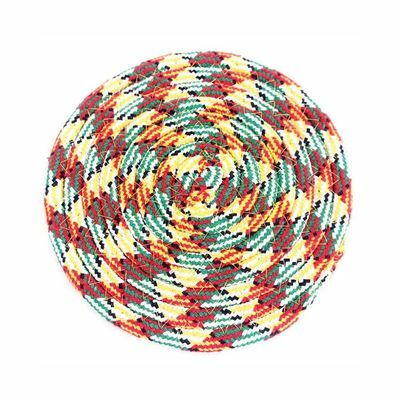 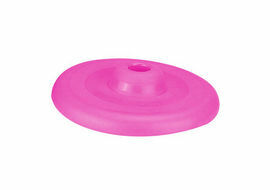 Cotton Rope Woven Frisbee Diameter: 20 cms One of the most recommended training gears for puppies. 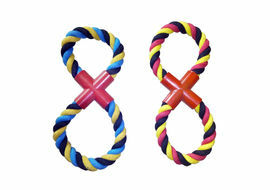 An otherwise fetching toy that assures many hours of fun time.